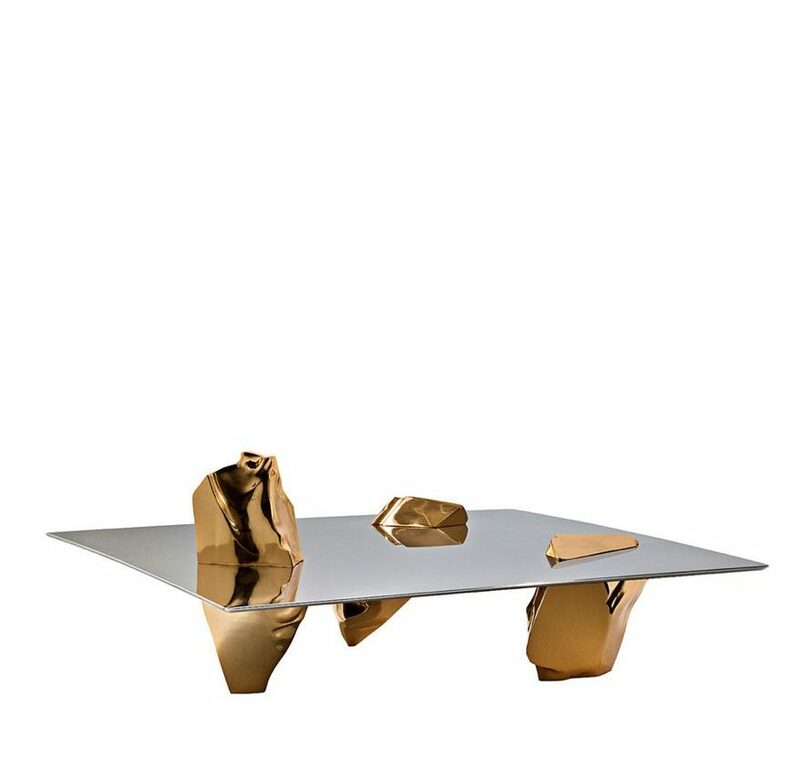 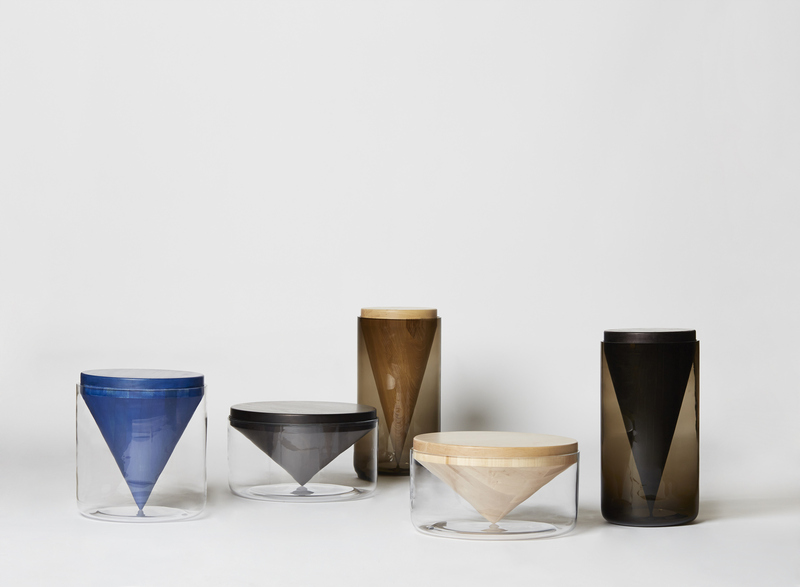 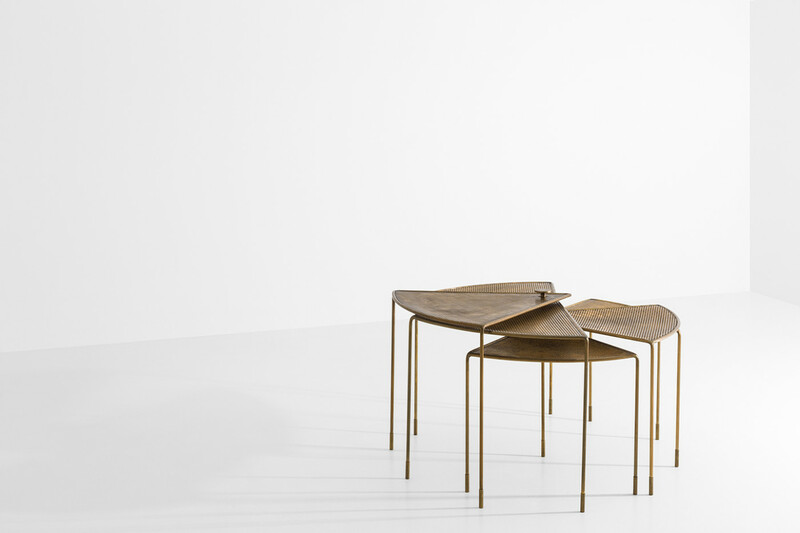 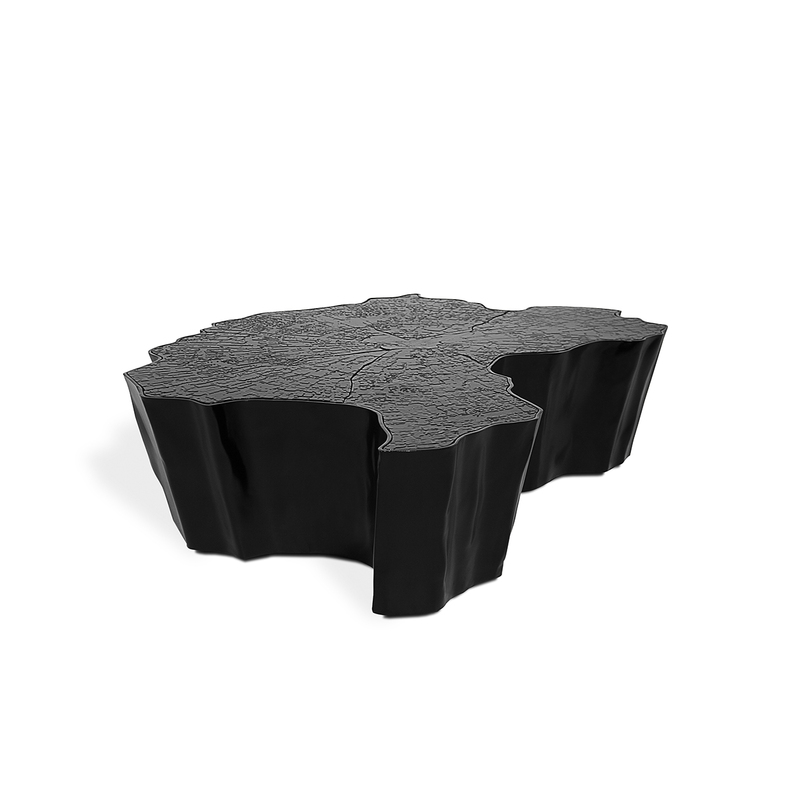 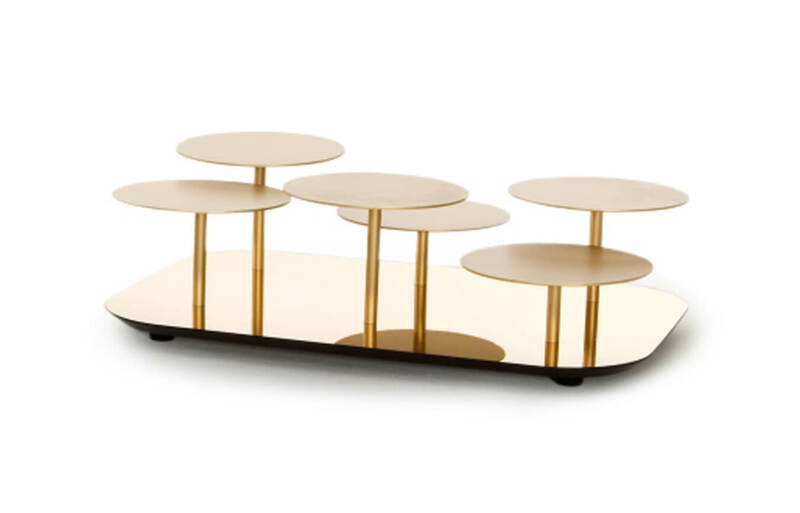 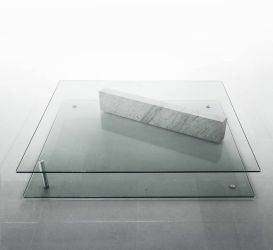 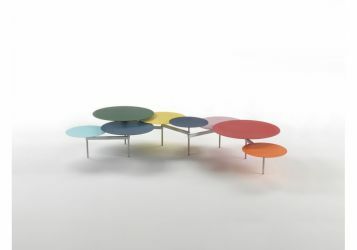 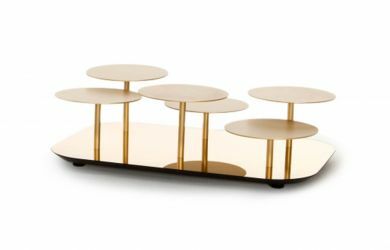 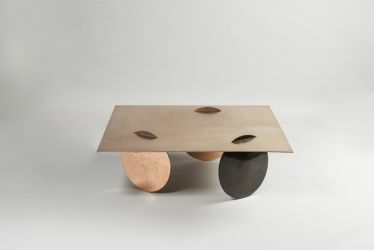 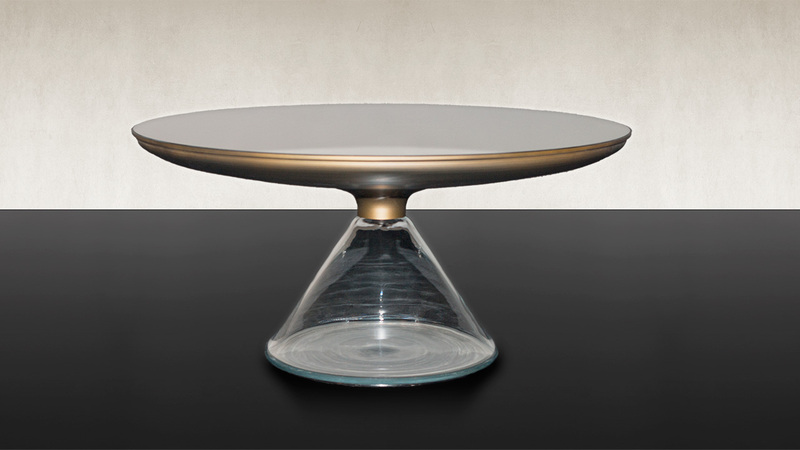 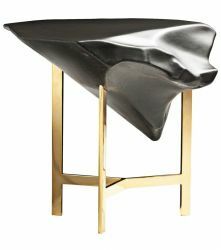 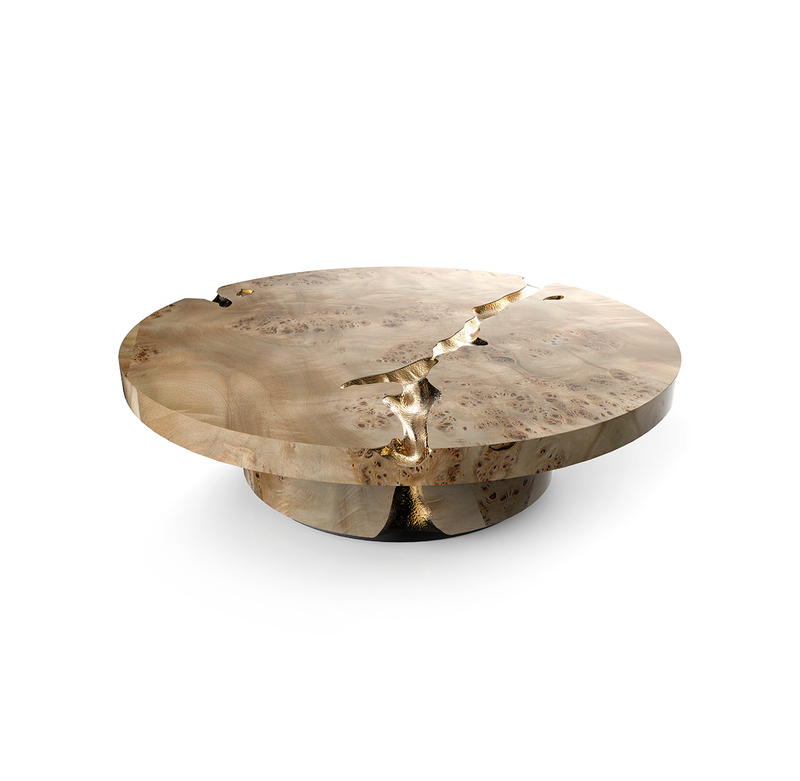 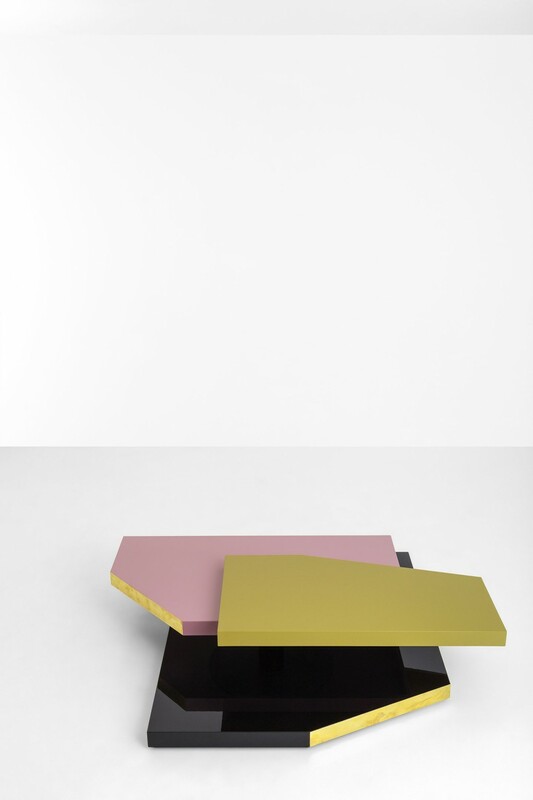 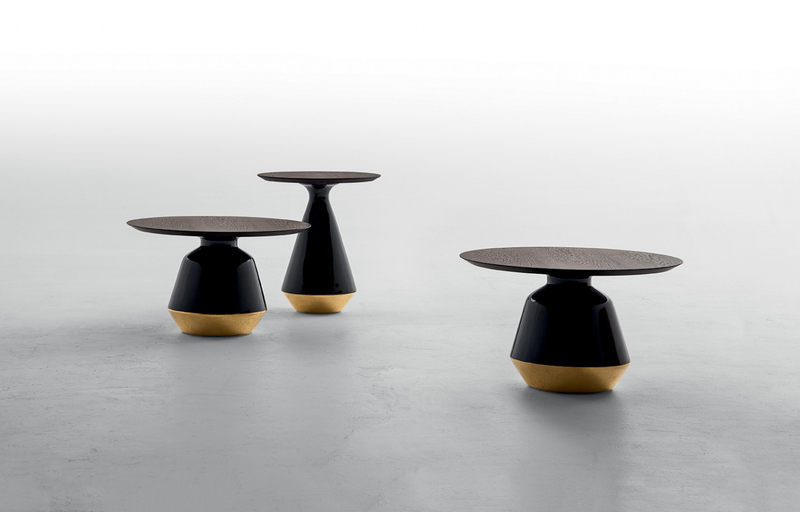 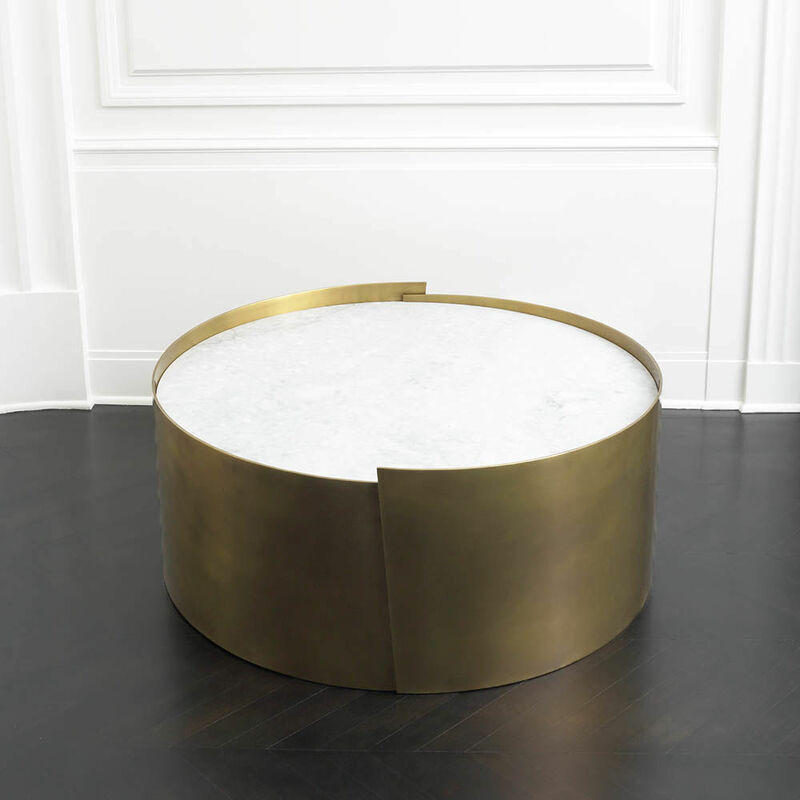 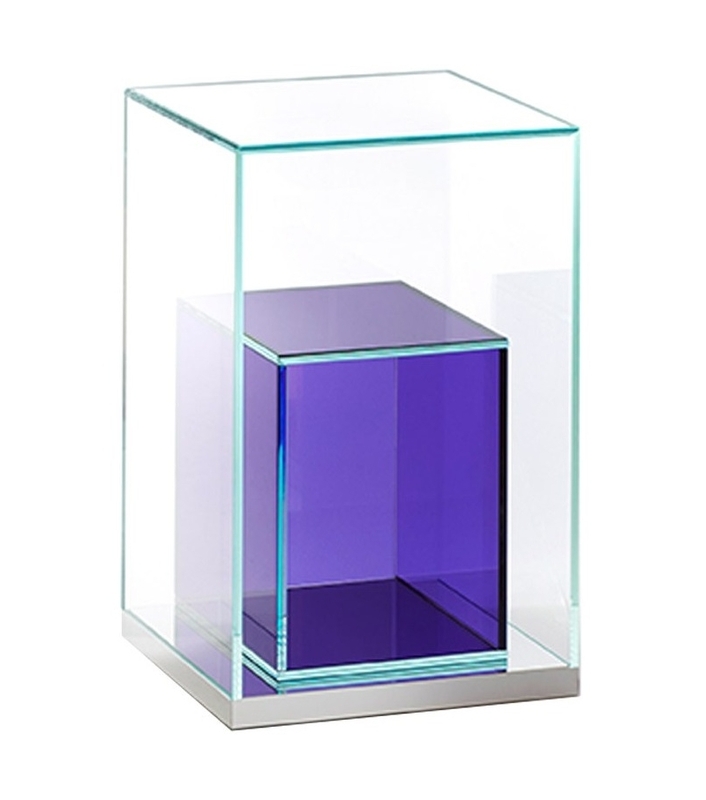 Still a coffee table or sculptural piece of art? Now your living room can look extraordinary. 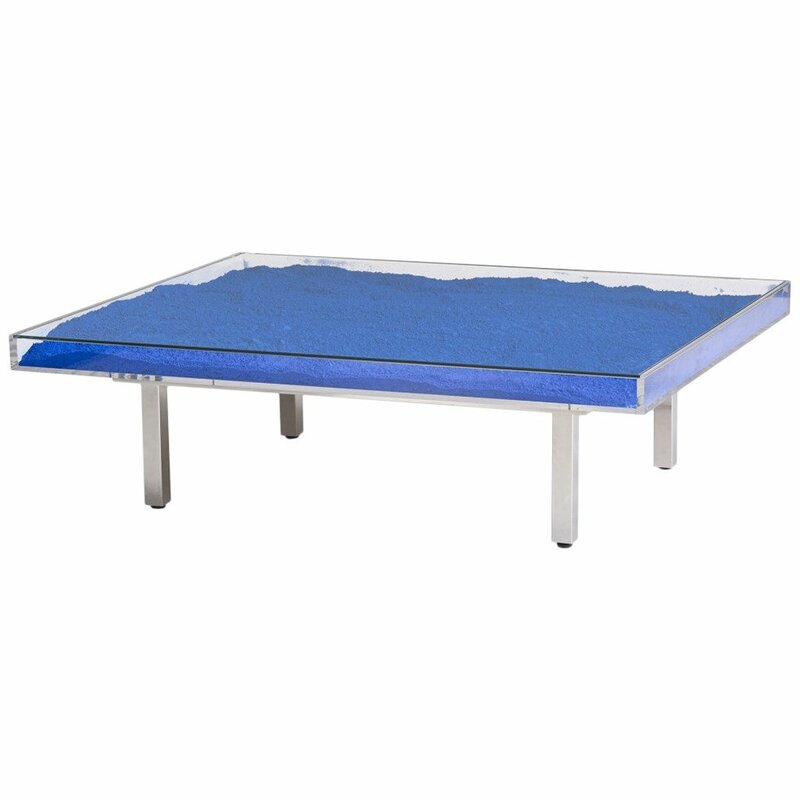 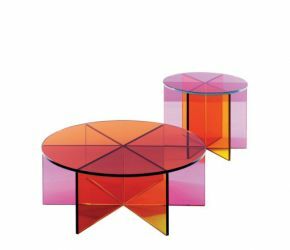 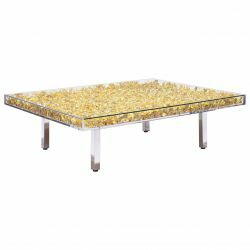 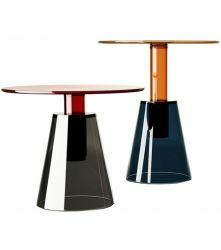 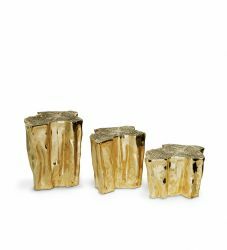 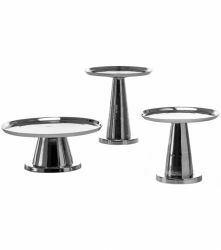 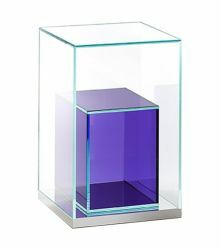 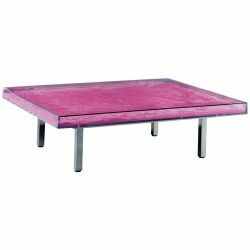 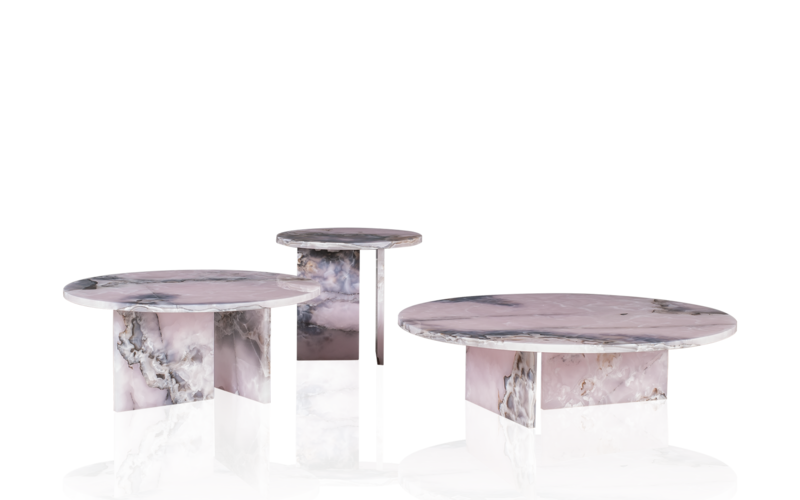 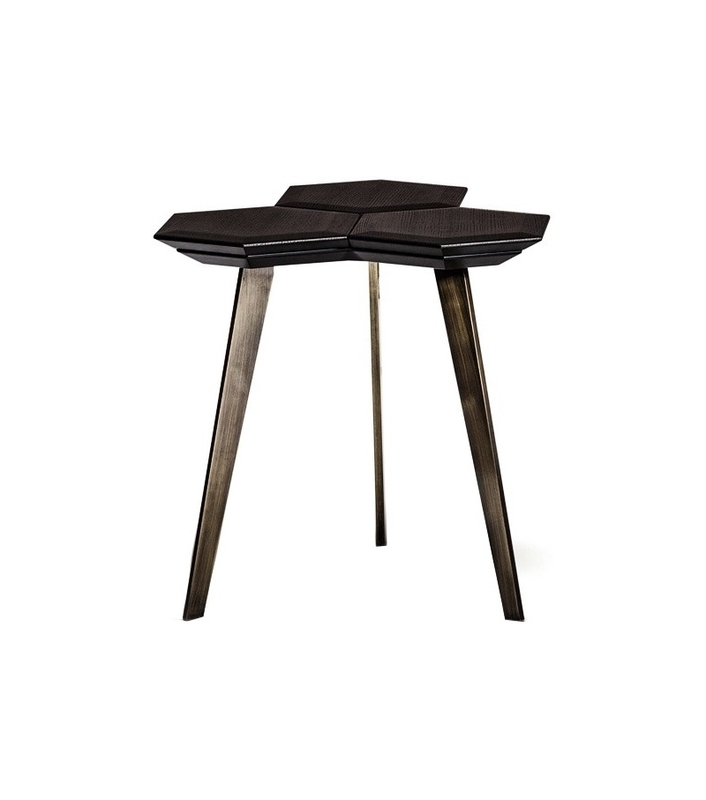 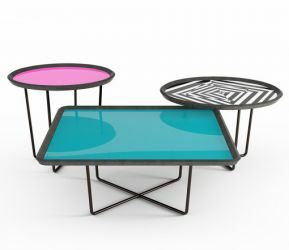 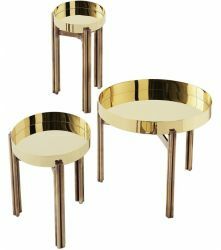 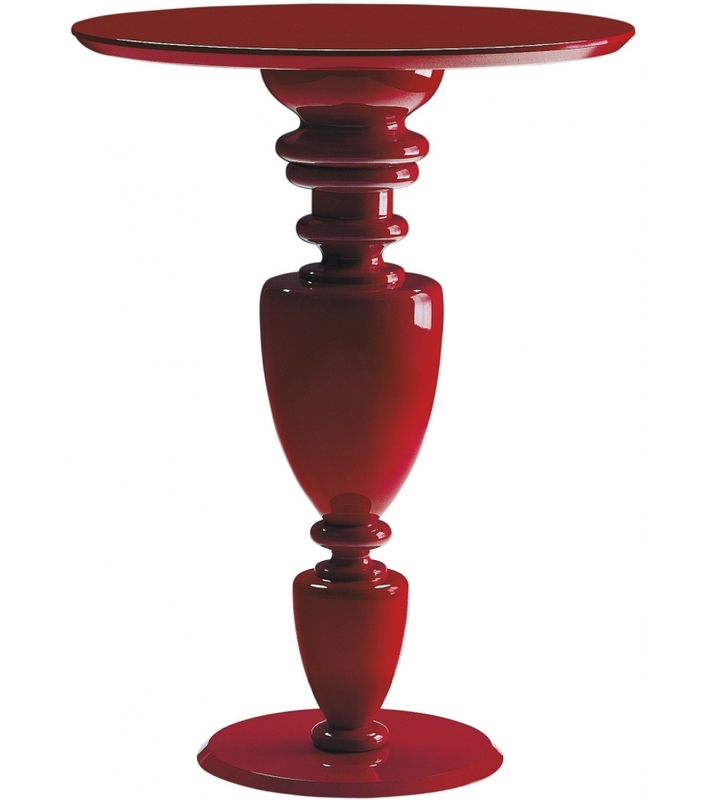 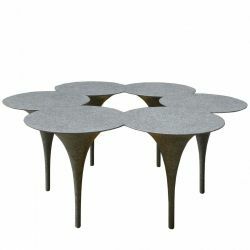 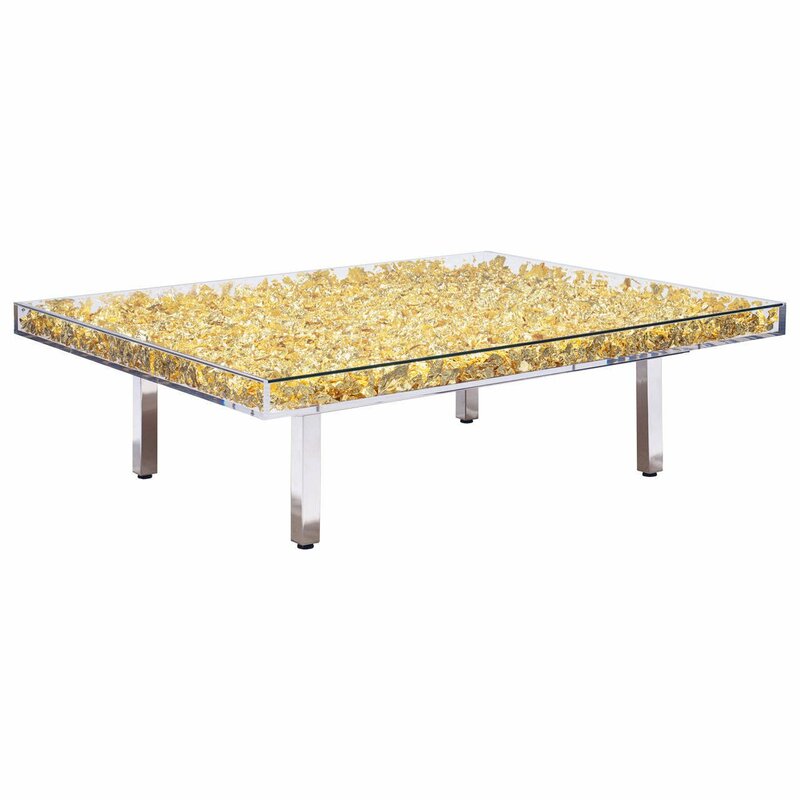 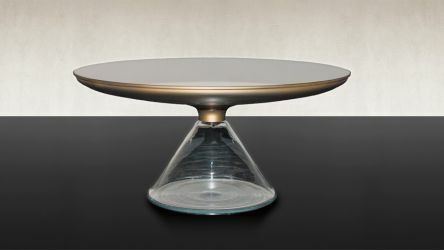 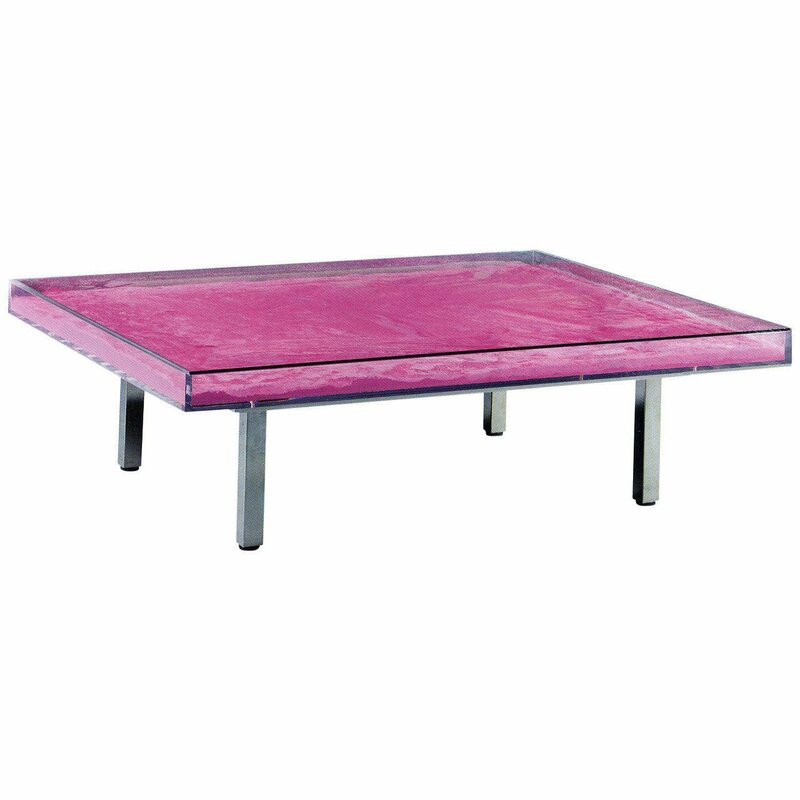 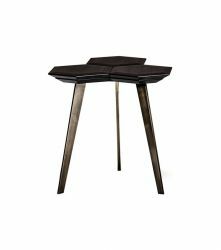 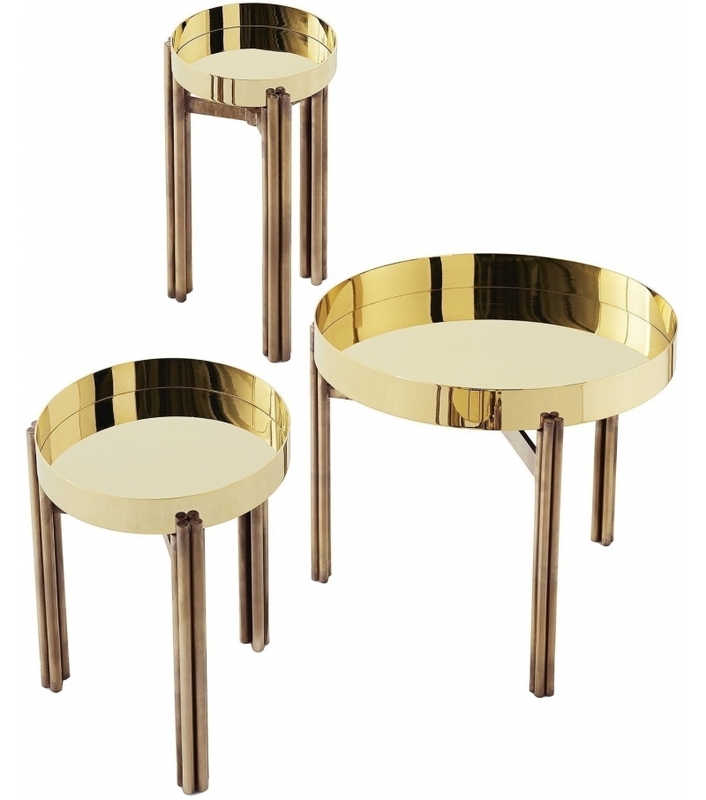 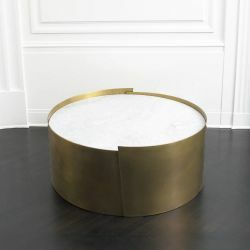 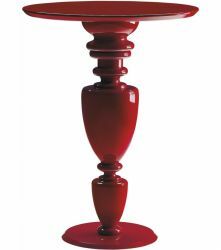 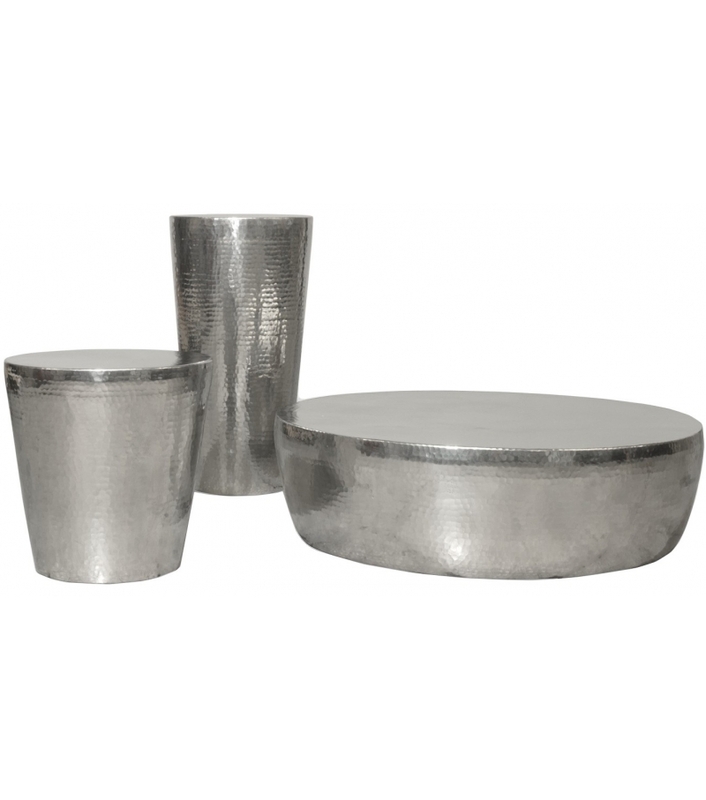 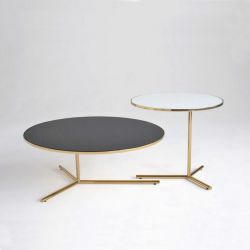 Today we can chose very unique items, designer are very creative especially with coffee tables. 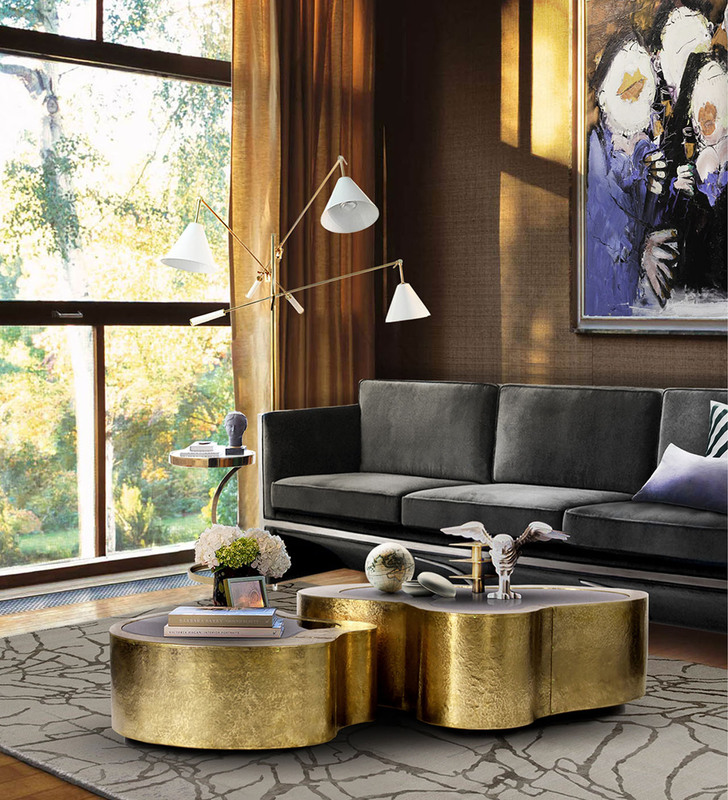 Thanks them and their imagination we can make our interiors extraordinary. 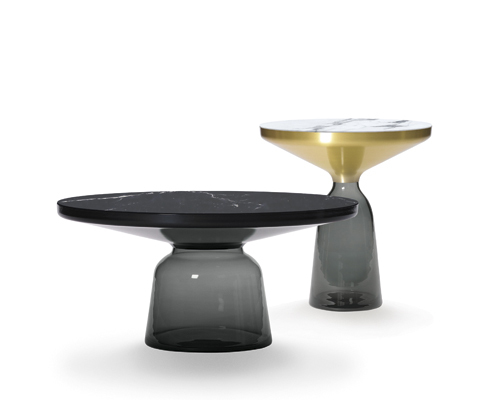 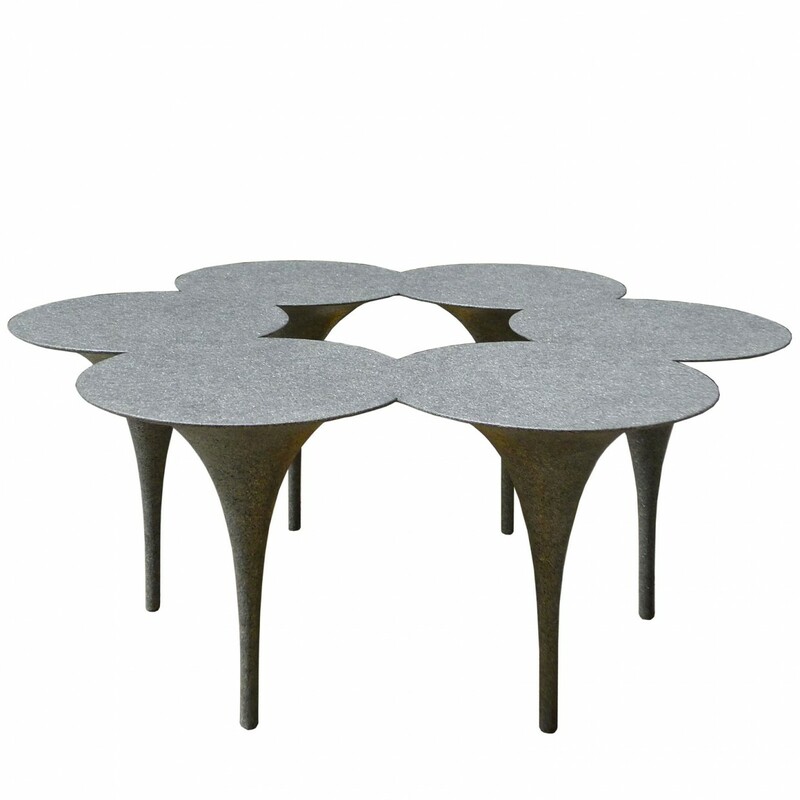 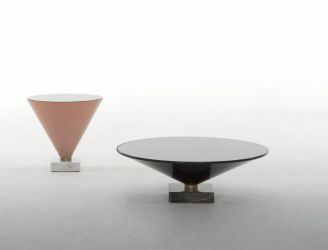 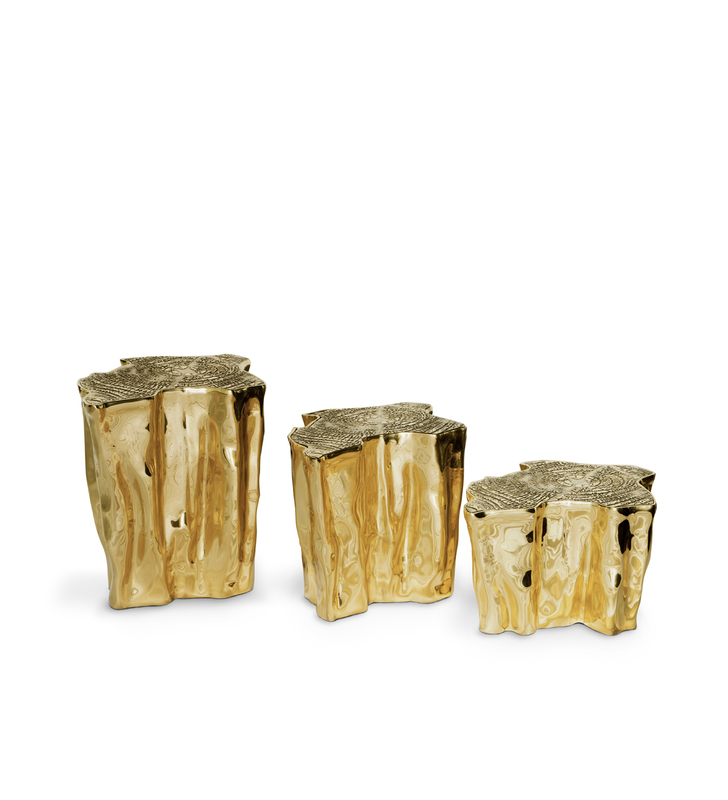 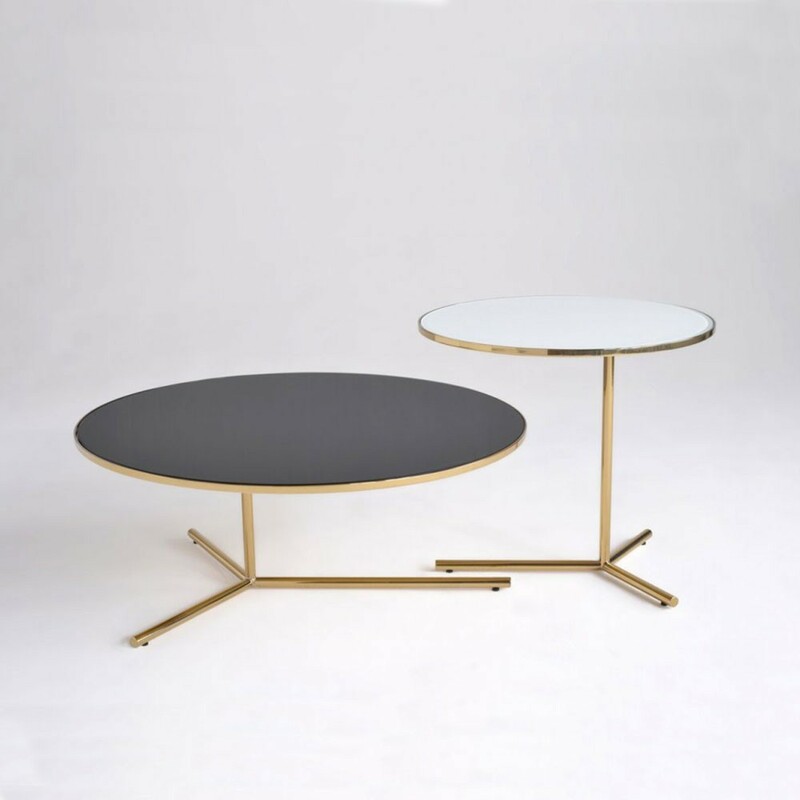 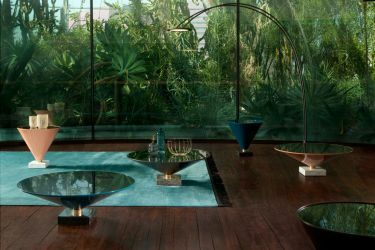 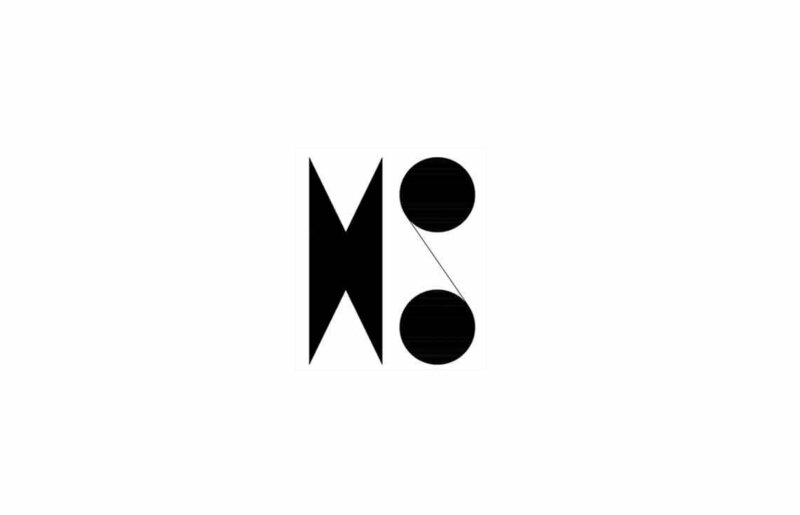 We selected sculptural pieces like Boca do Lobo and Dimore Studio.